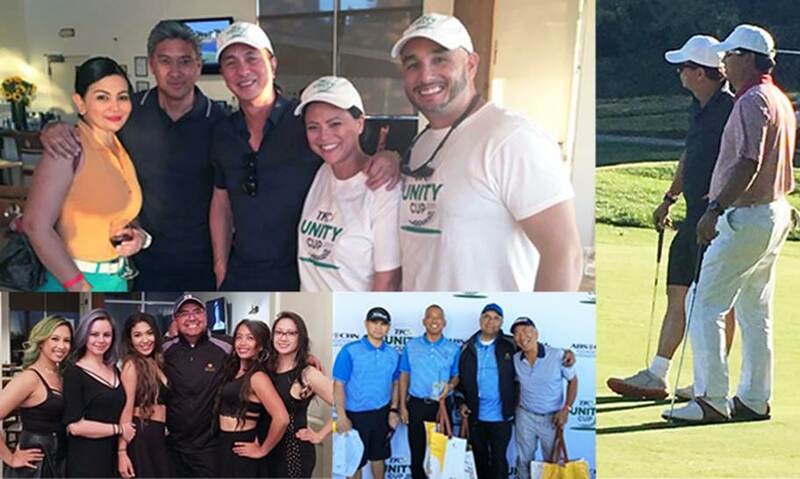 AMERICAN CANYON, CA, September 27, 2017 --- ABS-CBN Foundation International hosted the debut of TFC Unity Cup golf tournament at the sprawling Chardonnay Golf Club in American Canyon, California on Saturday, September 23rd. 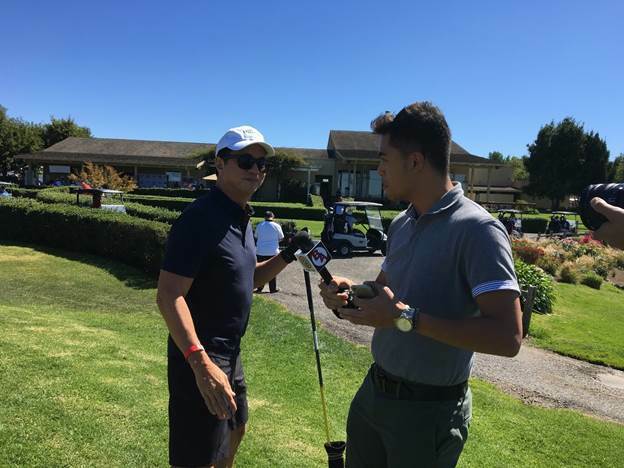 The event raised funds for the rehabilitation of The Children’s Village in Norzagaray, Bulacan in the Philippines. The Children’s Village serves as a shelter for the abused children rescued by Bantay Bata (Child Watch), one of the programs of ABS-CBN Foundation International which is celebrating its 20th year. 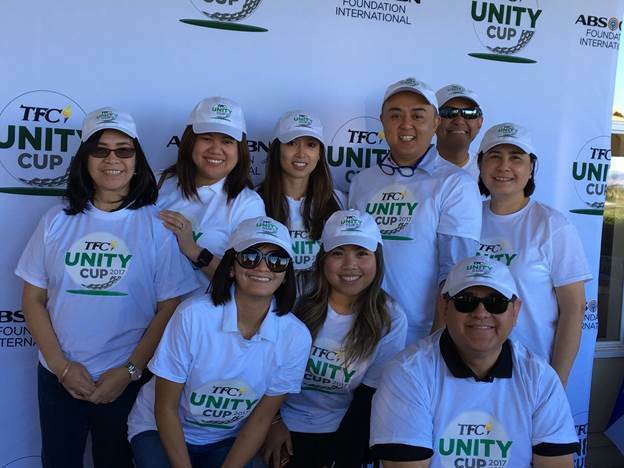 Participants in the initial TFC Unity Cup had fun with the various fundraising activities aside from the 18-hole two-man scramble format played by the teams. These included the Las Vegas Holes, Putting Contest, Mulligans, and a Raffle. 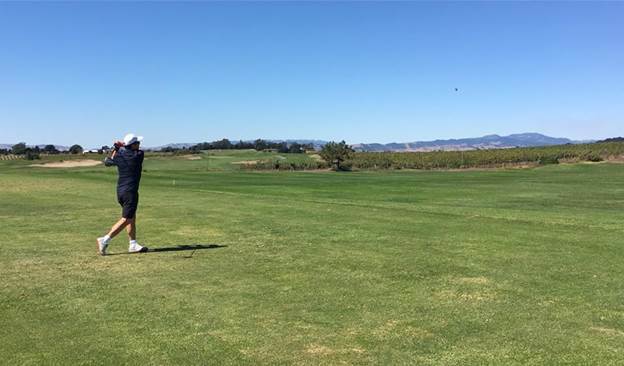 There was also theClosest to the Line, Nearest to the Pin, and Hole-in-One Competitions. A two-year lease on a Ford Mustang was up for grabs in the Hole-in-One Competition. 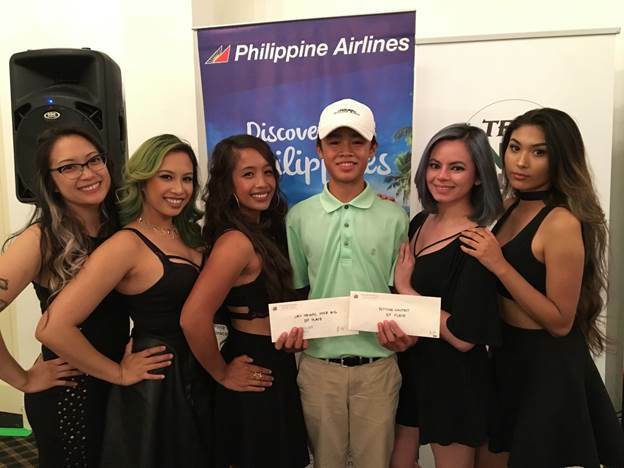 After six hours on the course, the tournament participants enjoyed cocktails and dinner with a short program hosted by Adobo Nation’s Ginger Conejero and ABS-CBN Head for Business Development Enrique Olives, who is also an exceptional golf player. 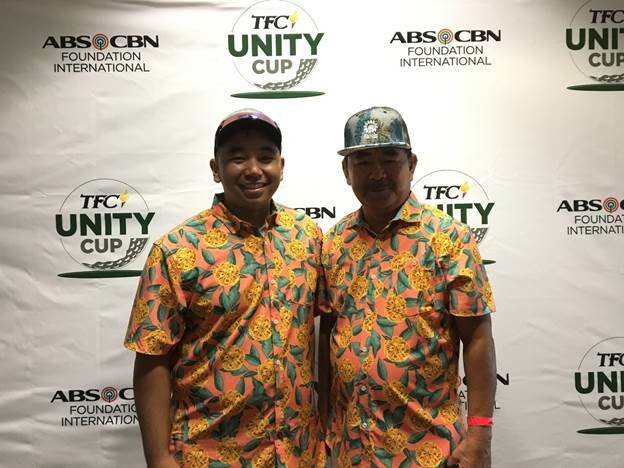 Winners for the major awards and competition will be awarded at the TFC Unity Cup Gala Awards Night on Saturday, September 30th at the South San Francisco Conference Center at 255 South Airport Boulevard in South San Francisco California. The awarding ceremony starts at 4:30 P.M. followed by cocktails, dinner and dancing. Entertainment will be provided by the a cappella sensation The Filharmonic and the ultimate performer Mr. Gary Valenciano. Tickets for the Gala Night are $70 inclusive of dinner and a fun-filled evening. 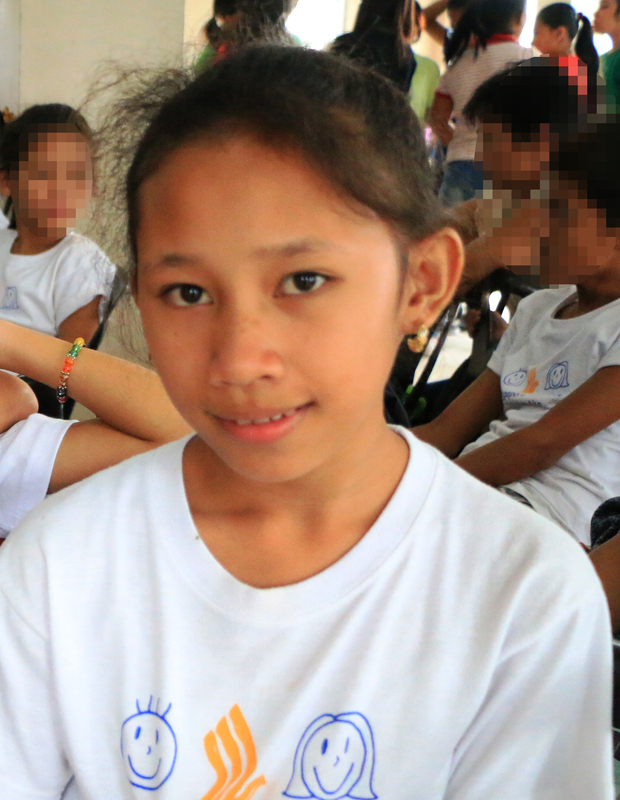 Help build lives and protect children at risk. For more information, email [email protected] or call 1-800-527-2820.